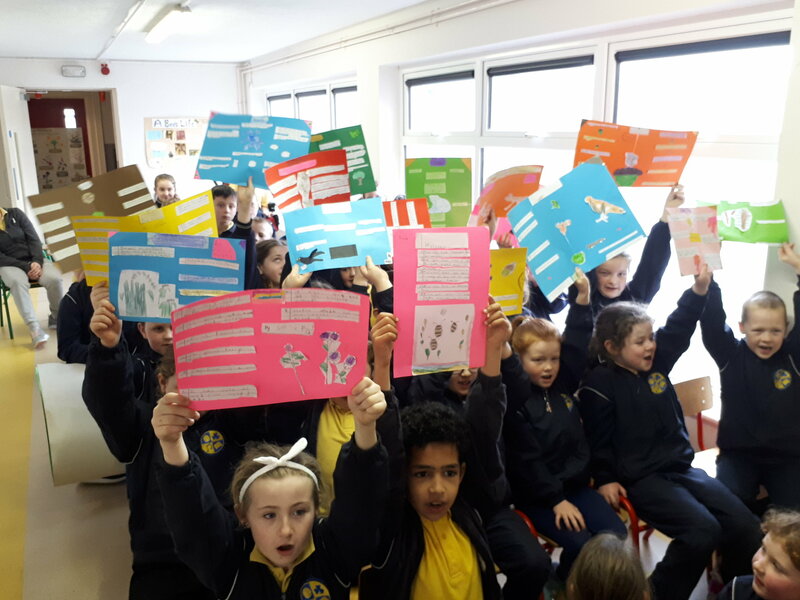 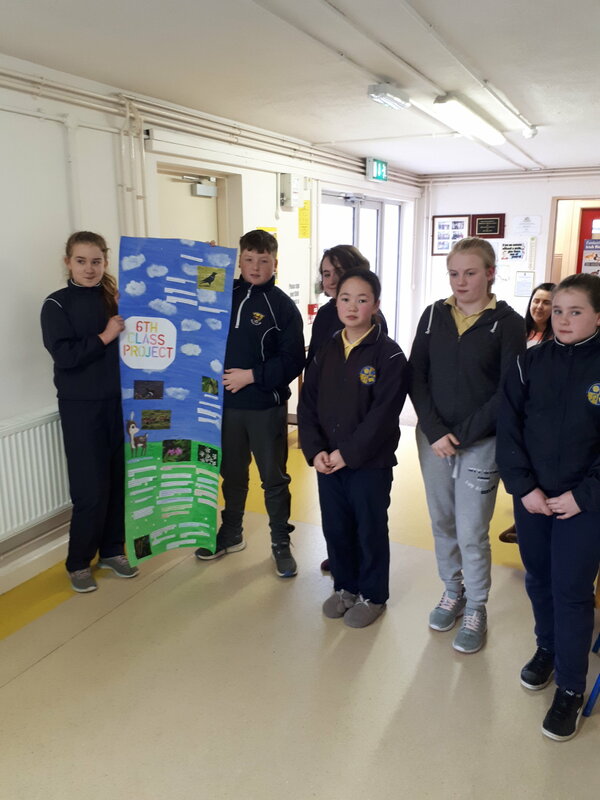 The Green Schools committee organised and held a day of action based on our current theme, Biodiversity. 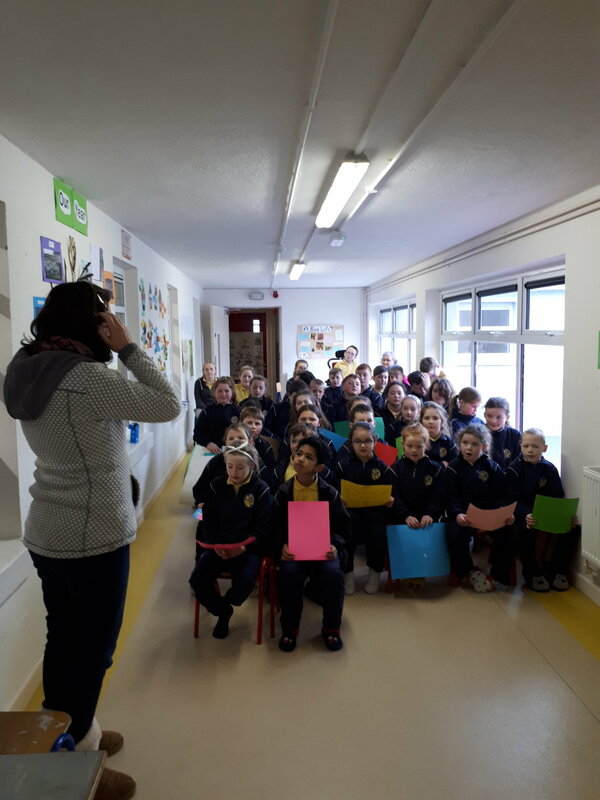 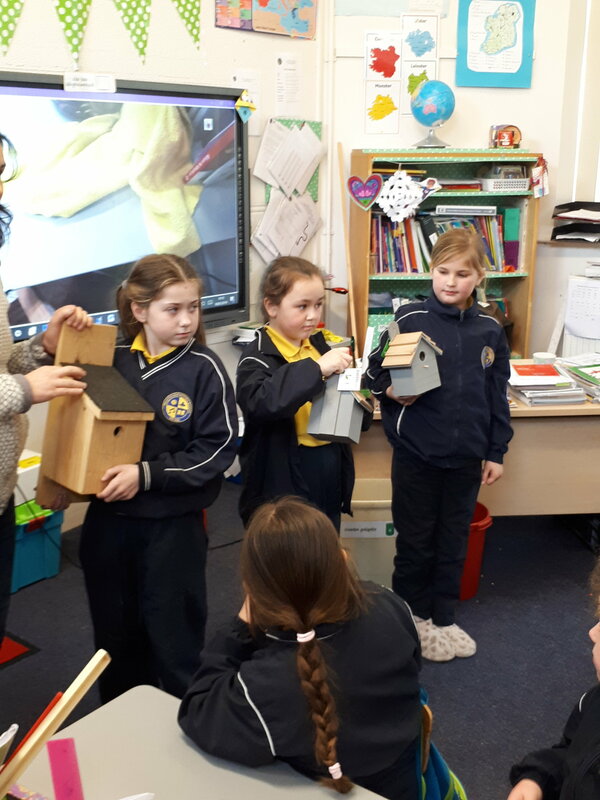 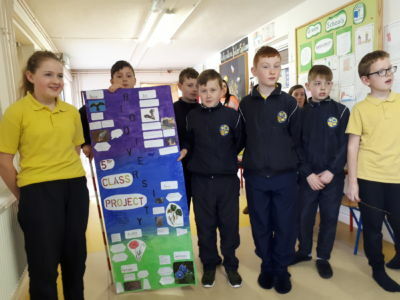 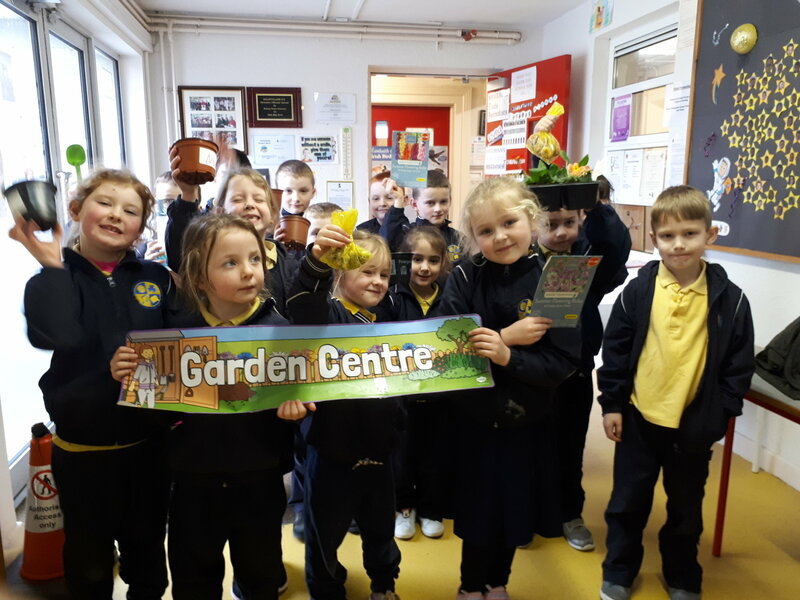 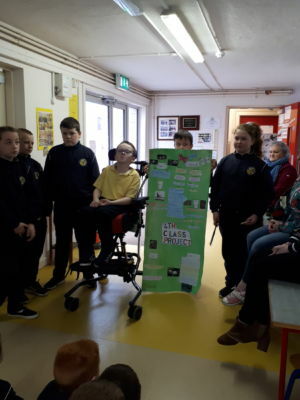 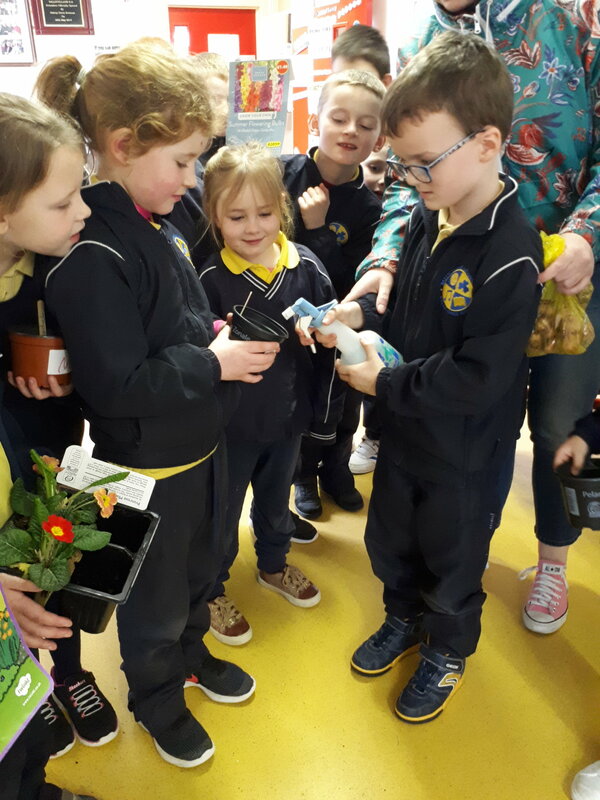 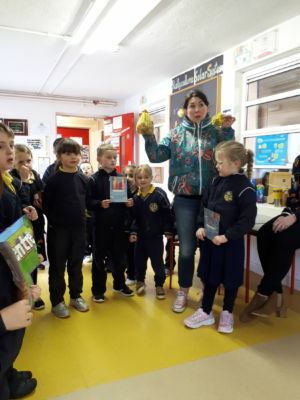 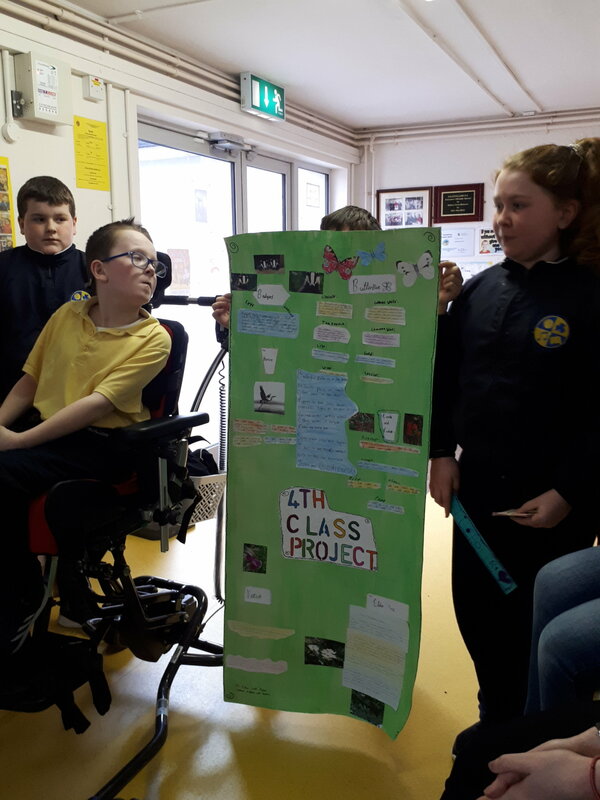 The whole school got involved by planting bulbs and learning how to take care of them, researching common plants and animals of Ireland and designing projects reflecting their new knowledge of biodiversity. Have a look at the gallery below to see how it all went. 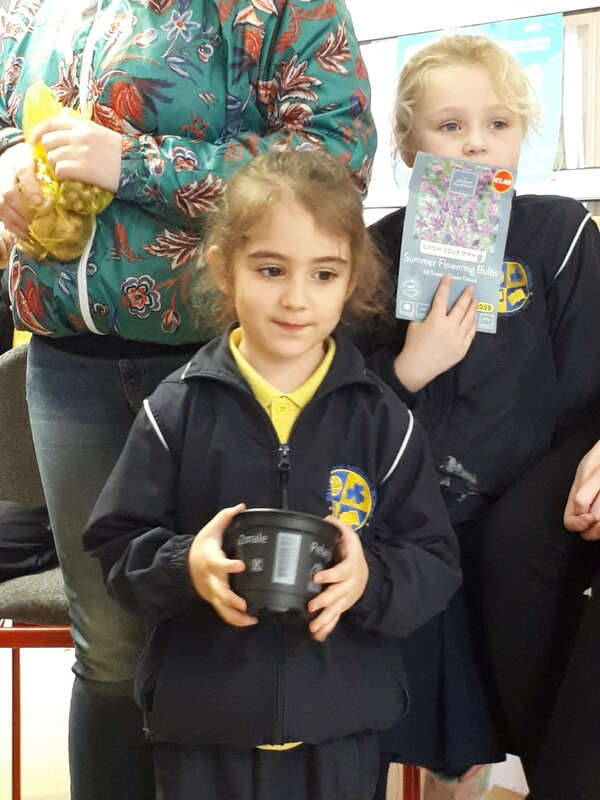 Booklists for 2018/2019 school year are available in the BOOKLISTS tab in the PARENTS section of the site. The calendar will be uploaded soon! 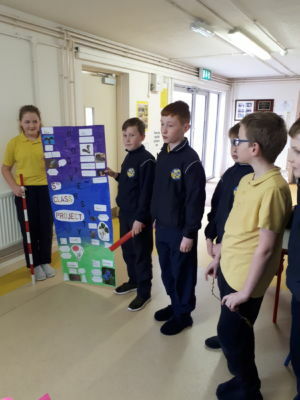 See our Newsletter Section for all the latest News from Ballycullane N.S.